March 18, 2012. West of Mangum, OK. 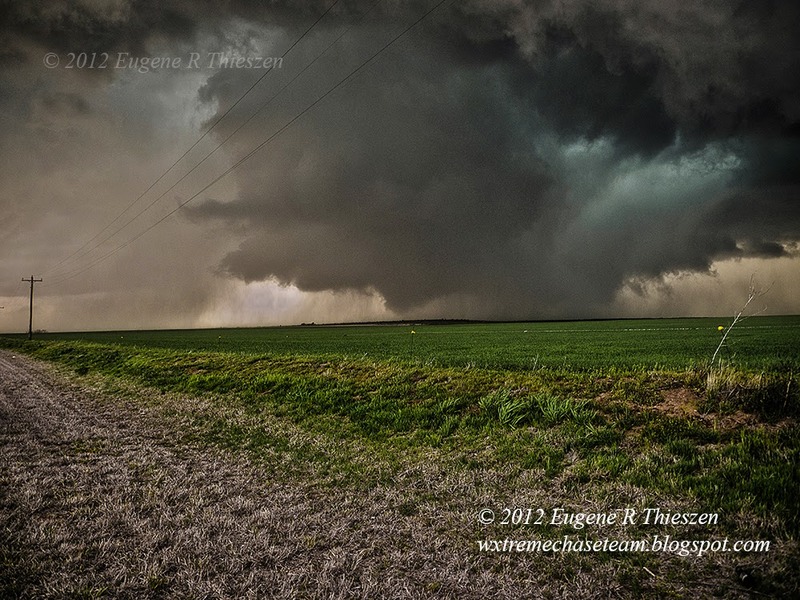 The second of several tornadoes on a late winter Sunday afternoon.